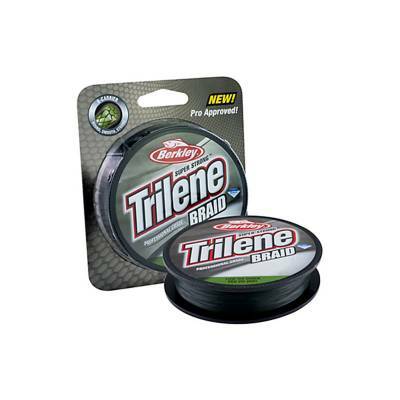 Berkley Trilene Braid Professional Grade Fishing Line - 30lb Low-Vis Green. Eight-carrier, high pick count Dyneema radial braided line is ultra round and smooth. 150 yards.